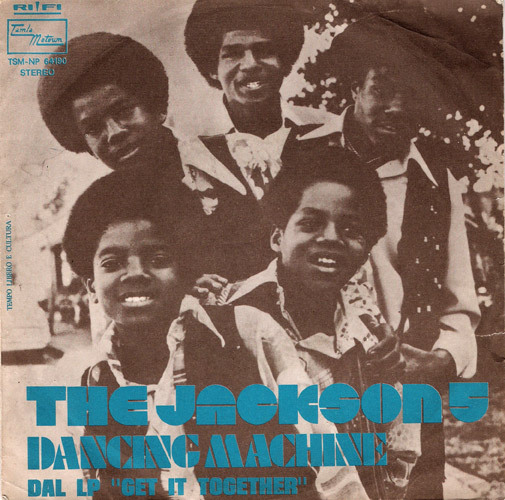 Dancing Machine was an album released by Motown quintet The Jackson 5 in 1974. The album’s title track was a #2 pop hit and a #1 R&B hit in the United States, briefly returning the group to their former prominence. The group released two singles from the album: the funky “Whatever You Got, I Want” and the group’s last top twenty hit “I Am Love”. Maybe Tomorrow was the fourth regular studio album released by The Jackson 5 in 1971. Released after the success of the hit ballad “I’ll Be There”, most of the tracks on the album are ballads, with few dance numbers. Maybe Tomorrow includes the hit singles “Never Can Say Goodbye” and “Maybe Tomorrow”. 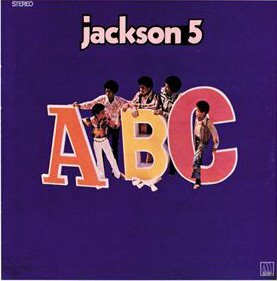 While not as financially successful as the Jackson 5’s first three outings, Maybe Tomorrow contains some of the most often-sampled and covered material in the group’s catalogue. Moving Violation, released in 1975, was the final regular studio album released by the family quintet The Jackson 5 on Motown Records. 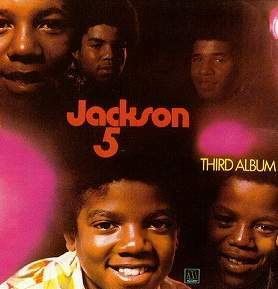 By the end of their six-year run in Motown, all five Jackson brothers had matured dramatically in both age and vocals: youngest member Michael was, at 16, the only non-adult in the group. 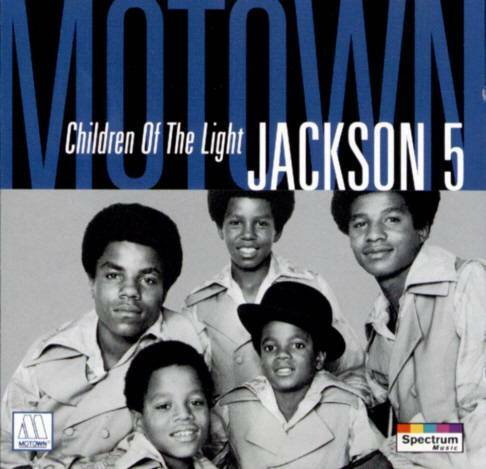 With the boys now becoming men, it was difficult for the group to deal with Motown’s policies against writing and producing their own material. 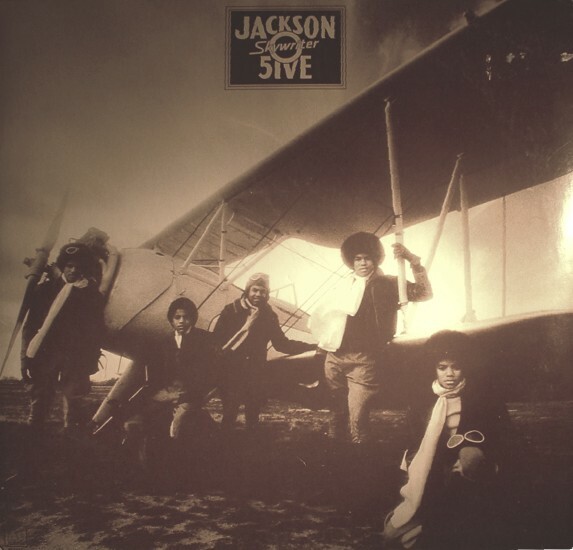 Skywriter could be described as a turning-point record for The Jackson 5. 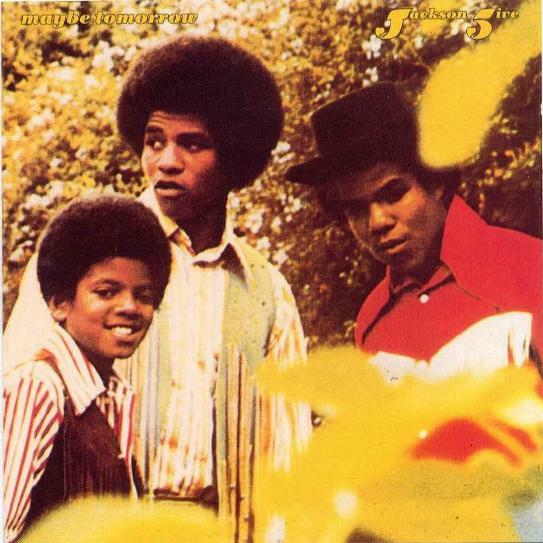 Released in the beginning of 1973, lead singer Michael’s vocals were now showing the signs of his maturing tenor voice, while Jermaine’s voice had gotten much deeper in tone. 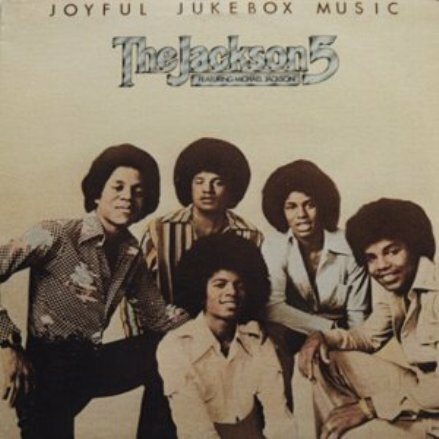 Notably, one of Skywriter’s songs, “Touch” (originally recorded by the Supremes in 1971), features Michael and Jermaine singing about satisfying a woman in the bed. As such, “Touch” was one of the most controversial singles Michael sung on until his solo career took off again in the 1980s. You are currently browsing the archives for the The Jackson 5 category.